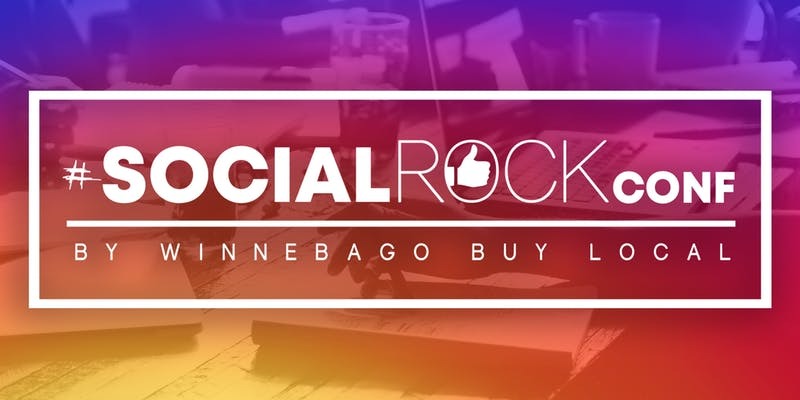 AMPLIFY your knowledge about Social Media at the 4th annual one-day conference for local businesses and marketers; brought to you by Winnebago Buy Local and our presenting sponsor, RyCOM Creative. The exciting conference will feature some of the most talented expert speakers from across the United States. FULL line-up will be announced soon, but don’t delay on reserving your tickets! Valerie Morris is a social media strategist and Author who believes that you can be successful in social media marketing AND have balance in life. 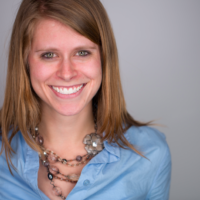 She understands social media growth tactics and how they fit in with other digital marketing disciplines. Valerie founded Tintero Creative (tinterocreative.com), a digital agency based in Colorado. Her deep understanding and passion in authentic marketing led her to write the NEW book, We’re All Ears where she teaches how to increase your impact, influence, and success online in a noisy world. 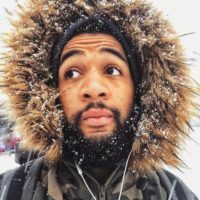 Chris is a traveling mobile storyteller with a passion for working with nonprofit organizations. As ‘The Giving Day Guy,’ Chris drives measurable increases in online donations by hosting and producing live-streamed video content. His live-streamed, cross-country road trip in 2015 is the focus of his first book and film, 50 States, 100 Days. Chris has worked with Humana, Big Brothers Big Sisters of America and Live.me, and served as a 2017 National Red Kettle Ambassador for The Salvation Army. 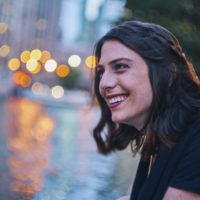 Dorothy Illson, founder of Needle’s Eye Media and the DO WELL & DO GOOD Podcast has invested countless hours — and tens of thousands of dollars — in mastering Facebook ads (That is her idea of a good time!). With an innate talent for data-wrangling and project management and a holistic understanding of digital marketing, Dorothy has developed a proven scientific approach to building and scaling your monthly ad spend, while maintaining and increasing profitability all while giving personalized, individual attention to her clients’ missions, services, and customers. 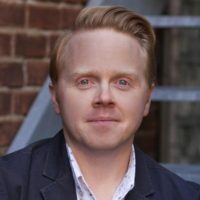 Zach Walker is an energetic marketer with over 9 years of diversified experience in the B2C, B2B, Non-Profit, Hospitality and FinTech spaces. 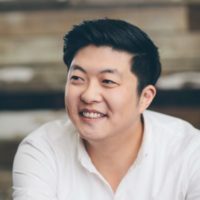 He is an innovative Social Media expert that understands the ‘always on’ importance of Community Management and Engagement. 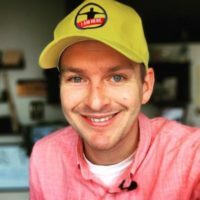 Zach has worked on a variety of brands including Fireball Whisky, Lunchables, Kool-Aid, Oscar Mayer, Merrick Pet Care, and SKILSAW. Currently, Zach is the Senior Community and Engagement Manager at The Escape Pod Group in Chicago, IL. The attending audience has already created accounts on various social media platforms. Content will be tailored to intermediate users. Guests have familiarity with posts, friends/followers, likes, comments, etc. but are thirsty for more tips and tricks on targeting and advertising, live video, building brand loyalty, analytics, Instagram/Facebook/Snapchat story-building, authentic business voice, gaining more loyal followers and amping up their social media. General Admission & VIP Access Tickets Available! In the case that you purchase tickets, but are unable to make it, we will not be able to refund your ticket, however, you can email contact@winnebagobuylocal.com about transferring your ticket to another person. Ticket holder email addresses will be shared only with the speakers of this event so they can further contact you. You will have the opportunity to opt out of their first email.